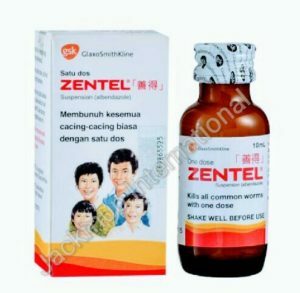 Description:- Zentel 200 mg suspension is used in the treatment of parasitic worm infections. It belongs to class of medications called anti-helminthic. Zentel 200 mg suspension works by keeping the worm from absorbing sugar (glucose), so that the worm loses energy and dies.